Find your train driving strategy, collect passengers, complete train driving tasks on Berlin subway stations in our train driving simulator. 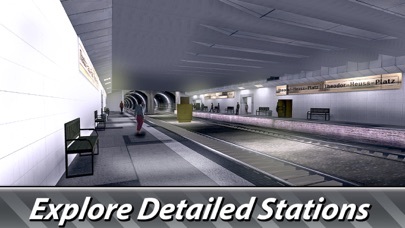 Improve knowledge of Berlin subway stations and train driving skills, become a real Berlin machinist! Be good at train driving - you get fined for poor driving in the simulator. 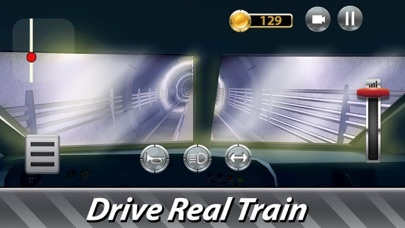 Enjoy train driving with Berlin Subway Driving Simulator - transport passengers, hone train driving skills, earn rewards! Variety of driving mission covers all aspects of underground train driving. Use different camera and constrol modes for good driving and don't get a penalty from a driving inspector. 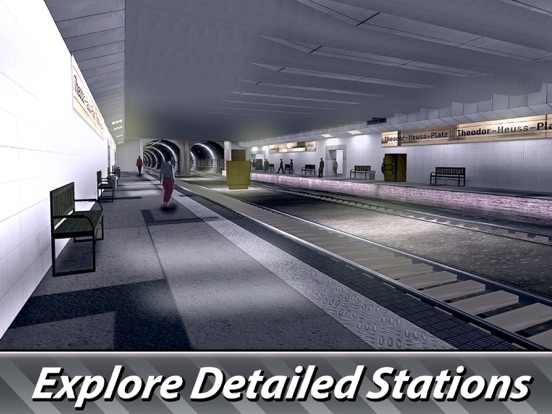 Visit all Berlin subway stations in the simulator. Never been to Berlin? 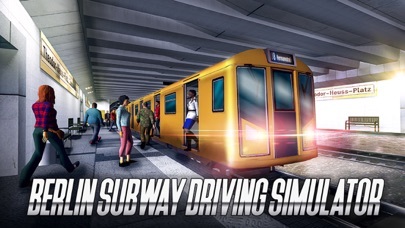 Use a chance to explore Berlin subway with train driving simulator. Try driving a subway train or wlaking through stations and train. Berlin Simulator Offers missions and free-ride mode. Find your way through Berling underground in our train driving simulator! Follow driving instructions of Berlin subway train master in our simulator. 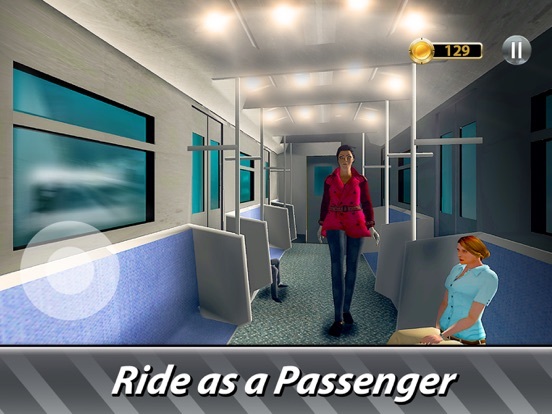 Master driving subway train, deliver passengers to stations, earn money and open new levels for good driving. 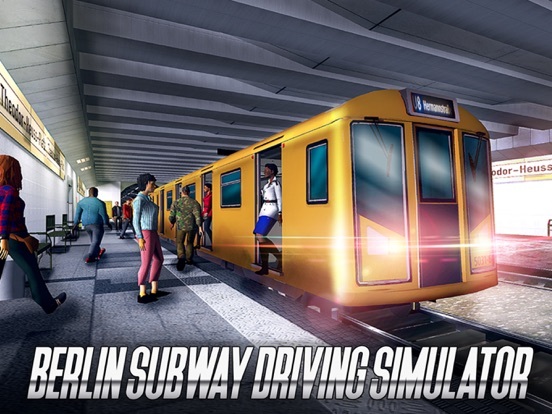 Diving in Berlin Subway Driving Simulator is like in real life! 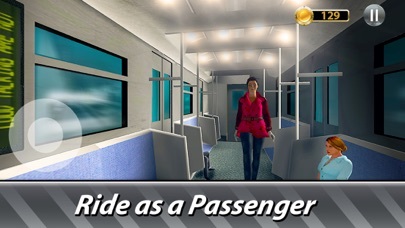 Take the challenge of underground train driving and be careful - bad driving is punished in the simulator. 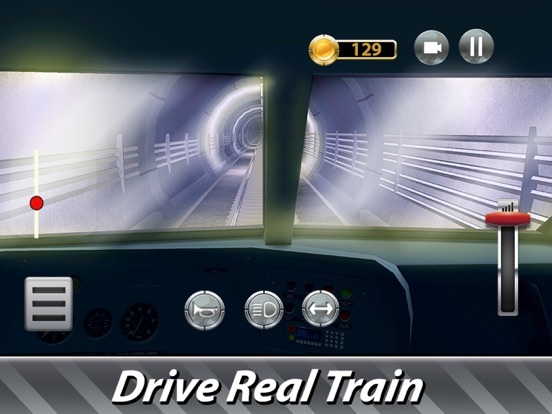 Play Berlin Subway Driving Simulator, go to Berlin subway and enjoy your train driving!